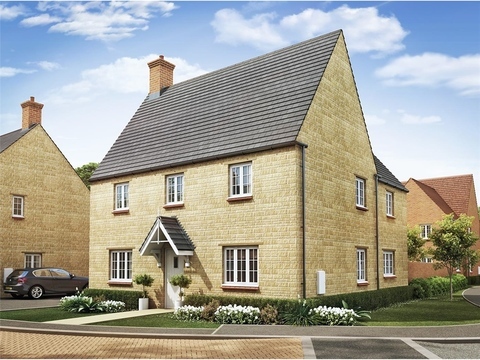 I am interested in the development Abbey Place in Roade. 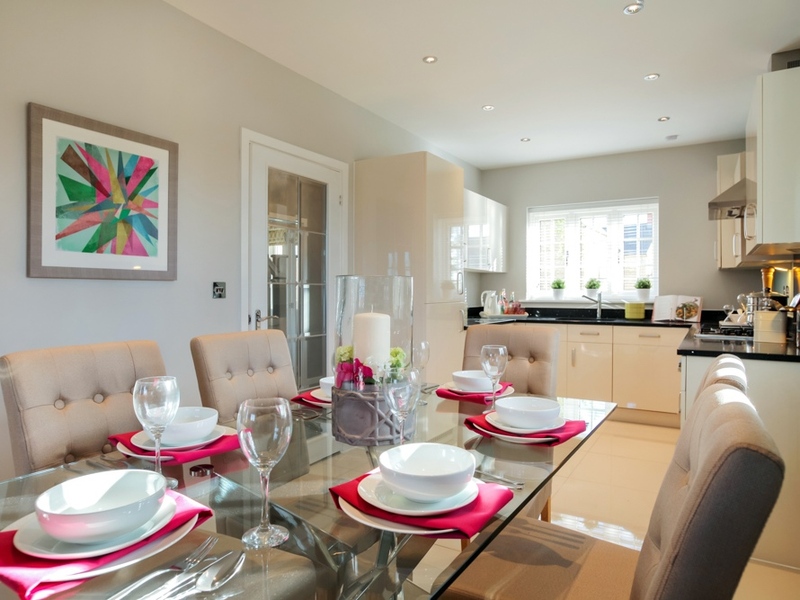 This stunning new development will be offering a variety of 2, 3 and 4 bedroom homes. 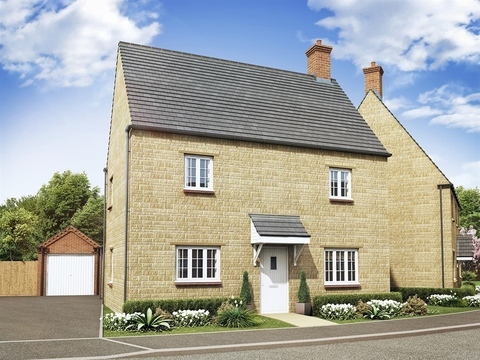 Abbey Place is our new development in the picturesque village of Roade, situated between Northampton and Milton Keynes. 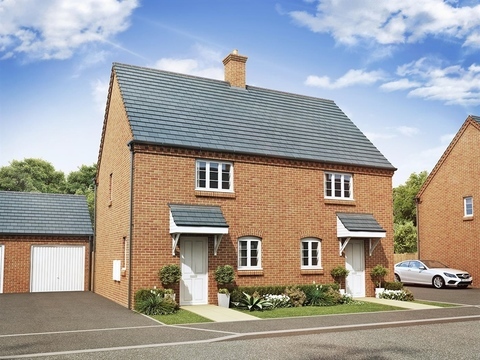 Set in beautiful countryside, Roade is a peaceful yet thriving community. 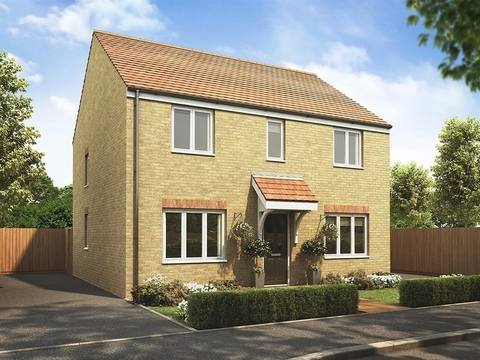 Located approximately three miles from junction 15 of the M1, the development is in an ideal location for commuters, just five miles south of Northampton and 12 miles north of Milton Keynes. 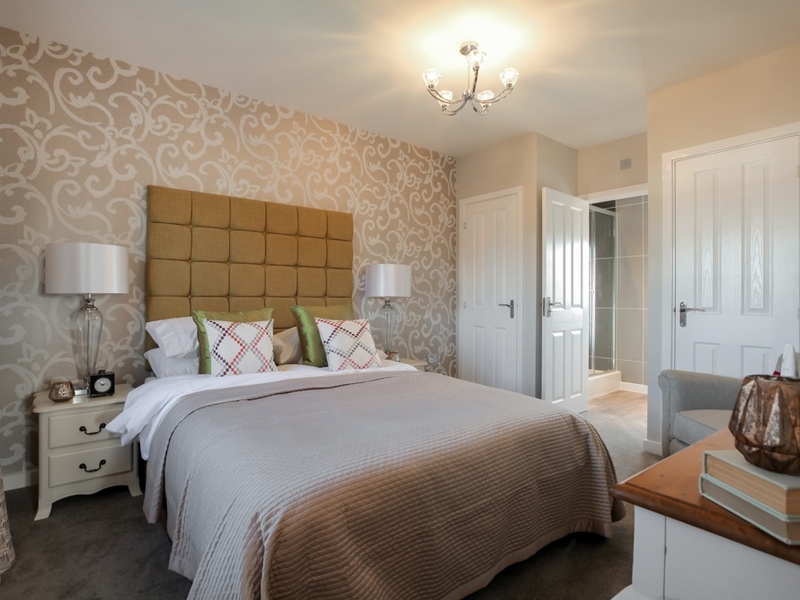 The village offers everything you need for day-to-day living including a Post Office, pub, newsagents, pharmacy, service station, supermarket and home-ware shop. There's also a regular farmers' market and fruit and vegetable market in the garden of the village pub. If you're looking for more choice, the Grosvenor Centre and Market Walk in Northampton have a good selection of high street stores, or slightly further afield, Milton Keynes offers a shop-'til-you-drop experience at its intu Milton Keynes and thecentre:mk shopping centres. There's a lot to do in the local area. The nearby Willison Centre is a well-equipped leisure centre boasting a swimming pool, astro turf pitch, gym and many other facilities. The centre also hosts a variety of clubs, ranging from basketball, Brownies, Scouts, Beavers, football, tennis, yoga and bowls. 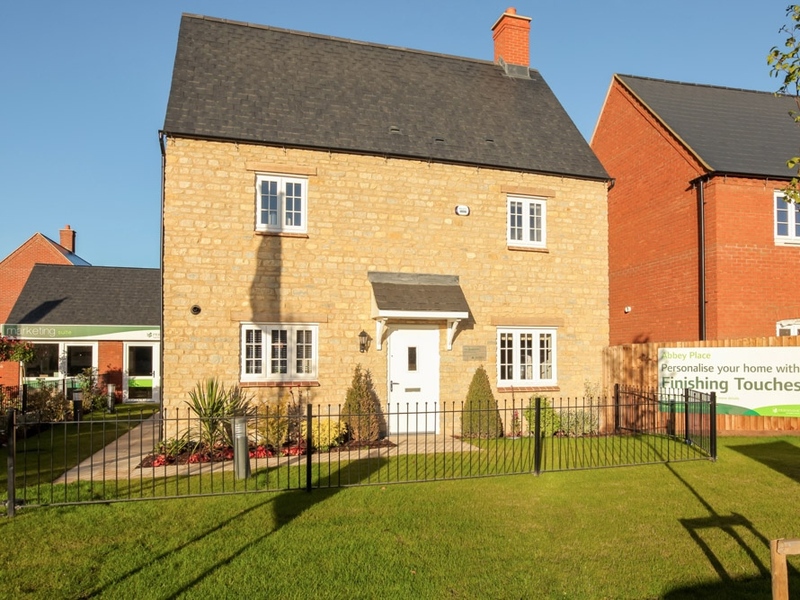 Silverstone racetrack is seven miles away and nearby Whittlebury Hall offers both a golf course and popular spa. A further five miles north is Towcester Racecourse. There are plenty of local cafes, pubs and restaurants for an evening out locally. 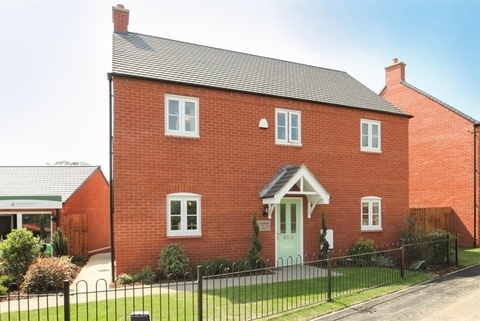 If you're a family with children you'll be happy to know that Roade is surrounded by well-respected local schools. Ofsted 'Good' secondary education is available at Elizabeth Woodville School (North) ' just under a mile away. Roade Primary School also boasts a 'Good' Ofsted rating. In addition, there's a pre-school and a nursery close by. 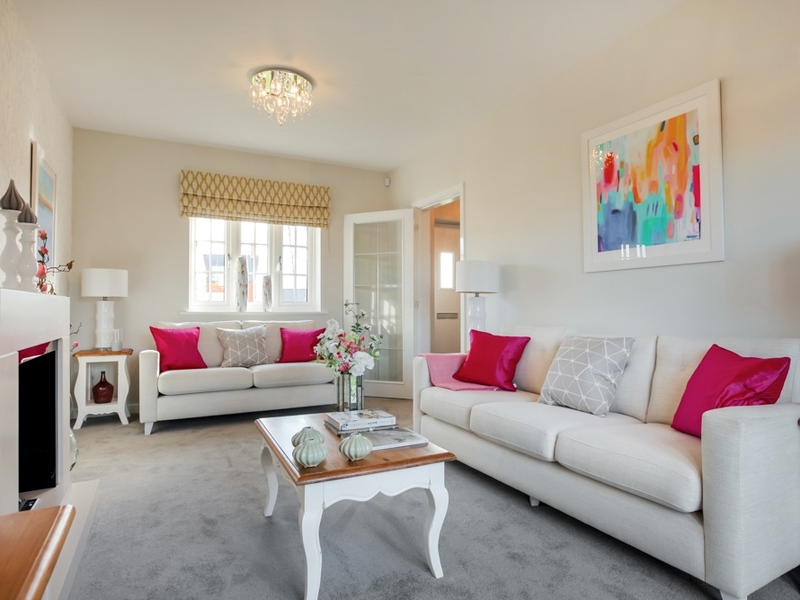 With its beautifully-designed homes, great location and friendly community, Abbey Place could be your perfect place to call home. 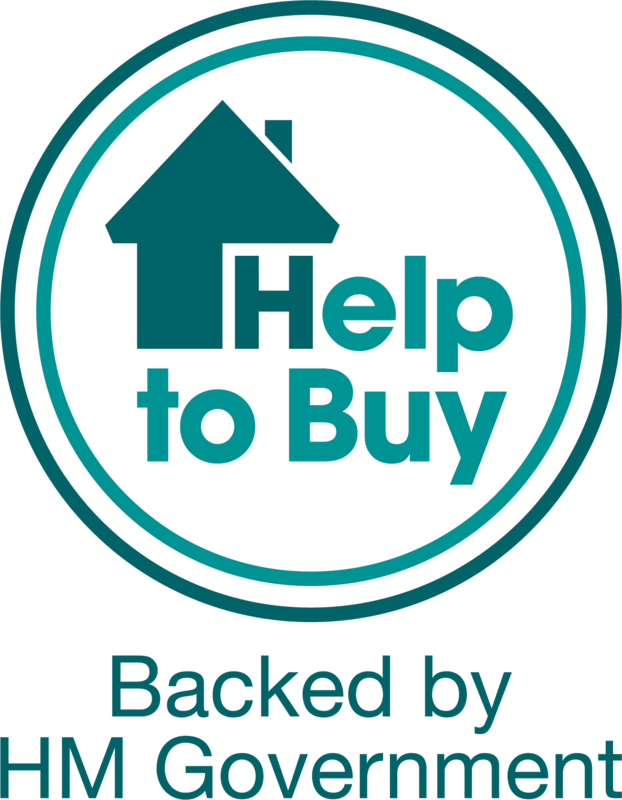 The village of Roade straddles Northampton to Milton Keynes along the A508, three miles south of junction 15 of the M1 motorway, five miles south of Northampton and 12 miles north of Milton Keynes. Both Milton Keynes and Northampton offer train stations ' the nearest being Northampton which has a direct route to London Euston in approximately 1 hour. There's also a bus route through the village connecting to Northampton and Milton Keynes. 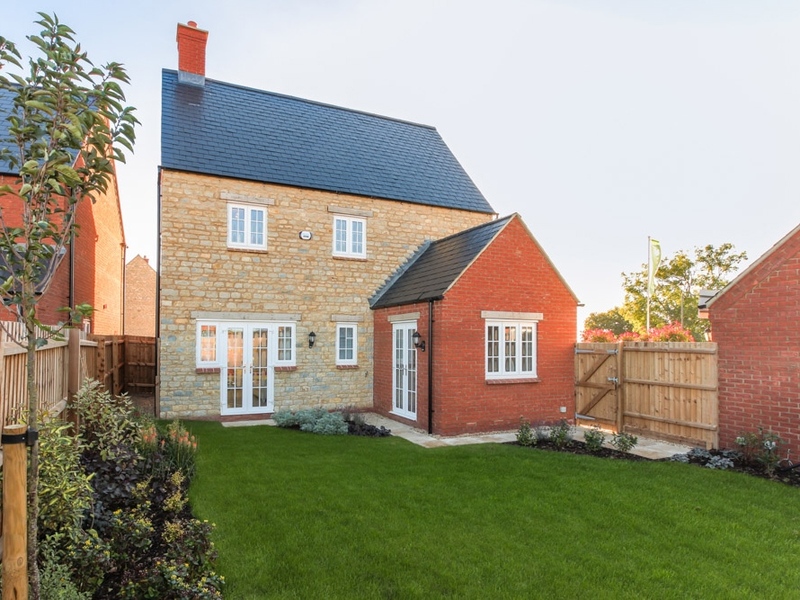 The nearest mainline station is Bicester North at 11 miles away. For travel further afield, Luton airport is 32 miles away and Birmingham International Airport 49 miles. From junction 15 of the M1, take the A508 towards Stony Stratford, Old Stratford and Roade. 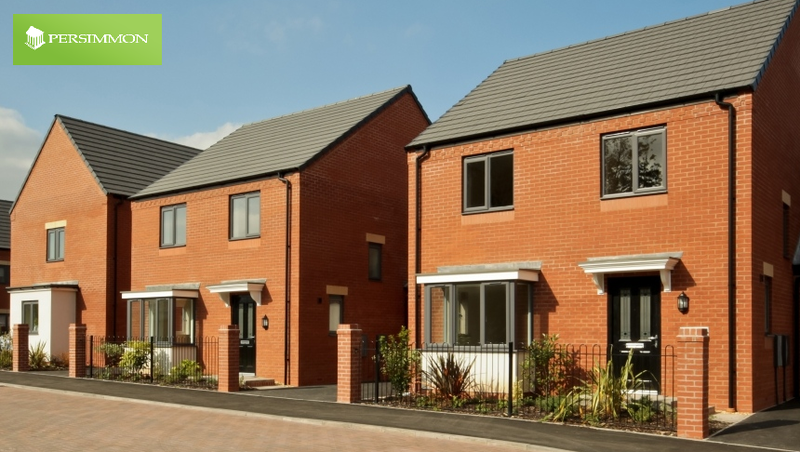 Continue along the A508 London Road until you reach the left hand turn towards Ashton, follow the road through the village for about a mile, the development is on your left. The village offers various facilities such as a post office, pub, newsagents, pharmacy, service station, supermarket and homeware shop. There is also a regular farmers market and fruit and vegetable market in the garden of the village pub. The Willison Centre hold various clubs from basketball, Beavers, Brownies, Scouts, Football, Bowls Yoga and Tennis. The village has its own football team who play in the Premier Division of the Northants Combination Football League, known as Roade FC. The local secondary school, Elizabeth Woodville School is the one of two Sports Colleges in Northamptonshire. The school is on the A508 Stratford road at the south-west end of the village. There is also a primary school a pre-school and a nursery. Roade straddles Northampton to Milton Keynes along the A508, 2 miles south of junction 15 of the M1 motorway, 6.7 miles south of Northampton and 12 miles north of Milton Keynes. Both Northampton and Milton Keynes offer train stations and there is a bus route through the village. There is a doctors' surgery within the village, and Northampton Hospital is approximately five miles away.